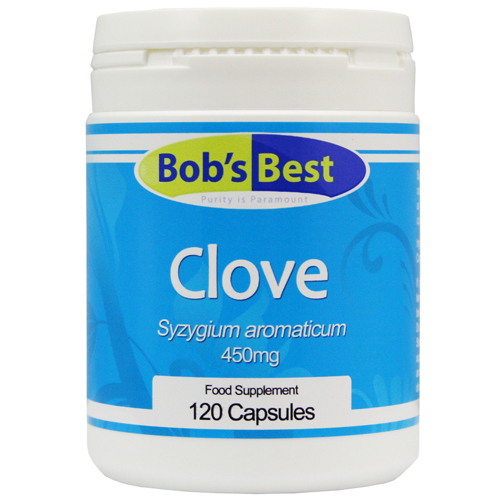 A Clove, you may be surprised to learn, is actually a flower bud. The clove plant itself (Syzygium aromaticum) is a small evergreen bush that thrives in warm, humid climates. To be of benefit, the flower buds must be picked at just the right time; just before blooming when they take on a deep red colour. They are then harvested and dried, ready for use. A Clove bud contains an unusual mix of compounds: gallotannins, triterpenes, flavonoids, phenolic acids, b-caryophyllene, eugenol and eugenol acetate all combine to give Cloves their unique medicinal properties. Concoctions made with Cloves have been used for centuries for a variety of health problems, most notably digestive issues, coughs and for parasitic worms. It can also be used topically as an analgesic (pain-killer). 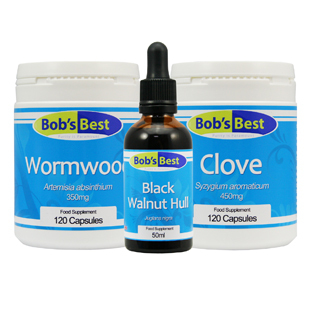 Bob's Best Clove Capsules are an easy to take form of this remarkable plant. Adults and children over 12 years take up to 3 capsules three times daily before meals with water or as directed by your healthcare professional. 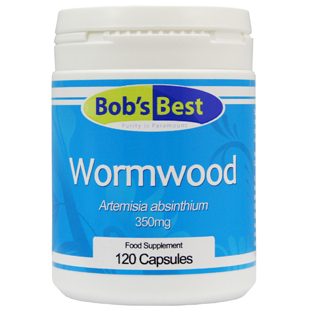 Each capsule typically contains 450mg of organic clove. 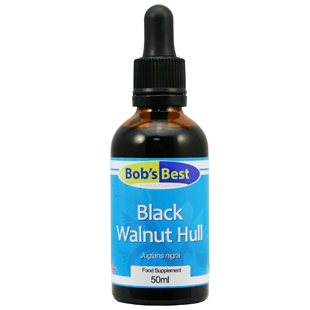 Combine Clove Capsules with Wormwood and Black Walnut Hull for added benefits.